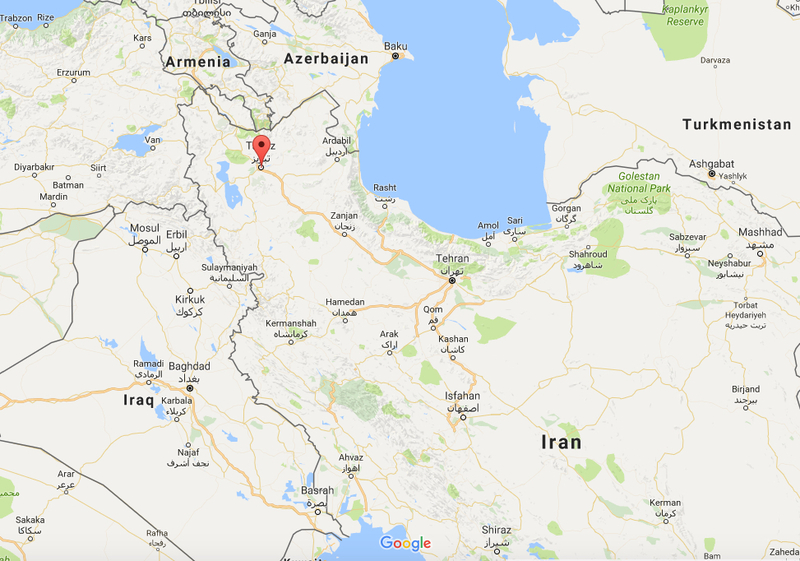 We tailor-make individual trips to Iran. We also arrange set small-group departures in Spring and Autumn. Our next trip is Spring 2019. Request more information. 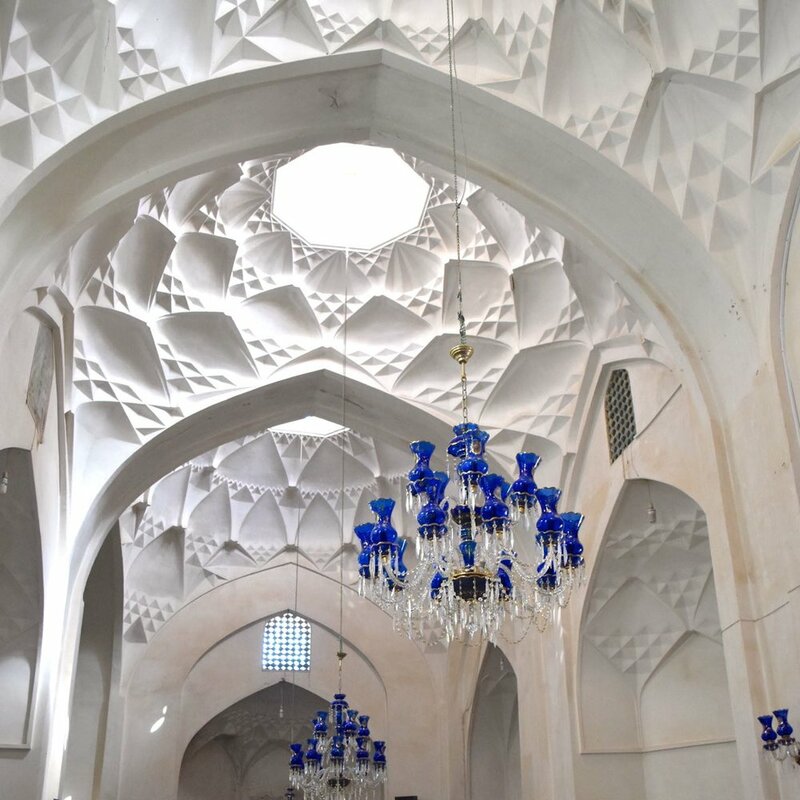 Our most popular trip combines visits to Iran's iconic sites with private tours, behind-the-scenes visits, and talks by experts including artists, architects, astronomers, botanists and historians. Find out more here. You could extend your trip to the following three regions. Each of these regions has an incredible wealth of sites and is also worth its own, dedicated trip. 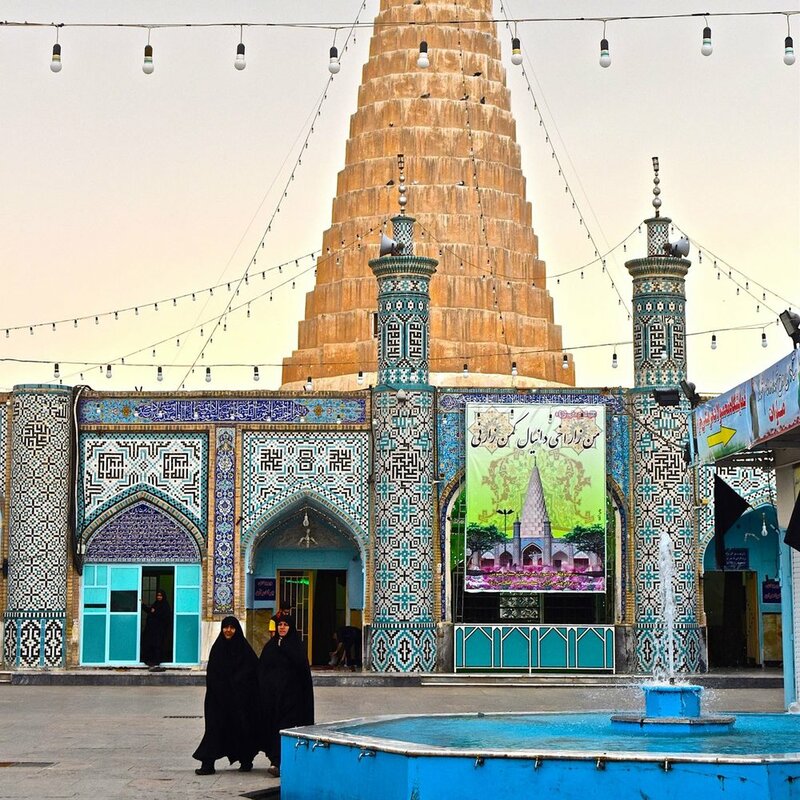 Kermanshah and Khuzestan have nurtured some of humankind's greatest civilisations, and the sites here are nothing short of wondrous. Northwestern Iran, with its paddy fields, forests and Caspian coastline, is unique. Scenery is stunning and there's a plethora of barely visited historical sites. 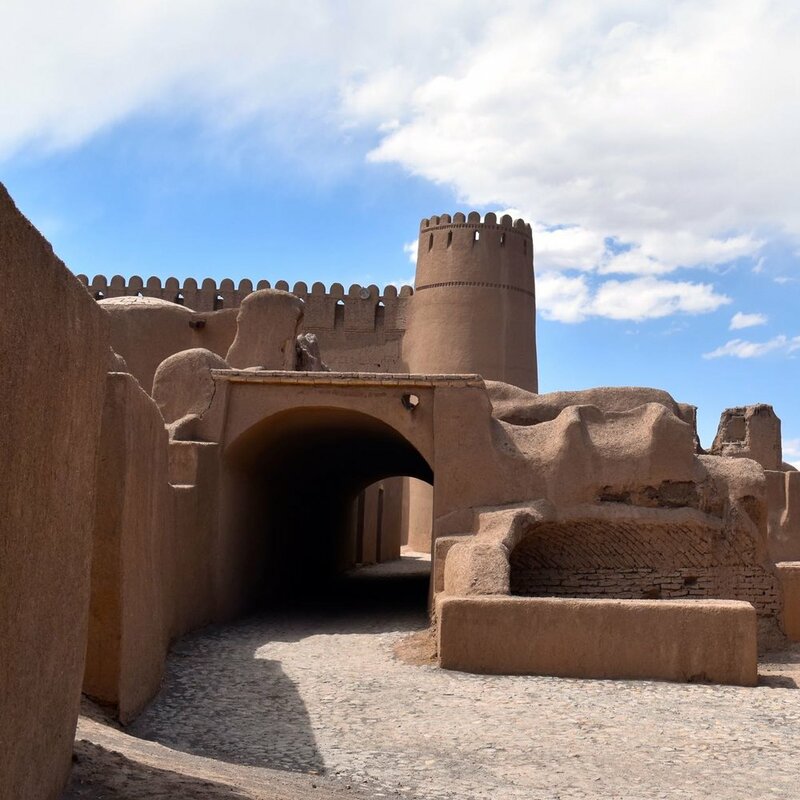 See the heavenly gardens and ancient citadels of Kerman, which Marco Polo visited in 1271 when the city linked the Persian Gulf with Central Asia.